One of the world’s poorest countries, Niger has been facing an ongoing food crisis for several years. CARE Niger was established in 1974 in response to famine and has since impacted the lives of more than 4 million people through our work empowering women and youth, managing natural resources, promoting food security and nutrition, economic opportunities for youth and interfaith dialogue, adaptation to climate change and responding to emergencies. 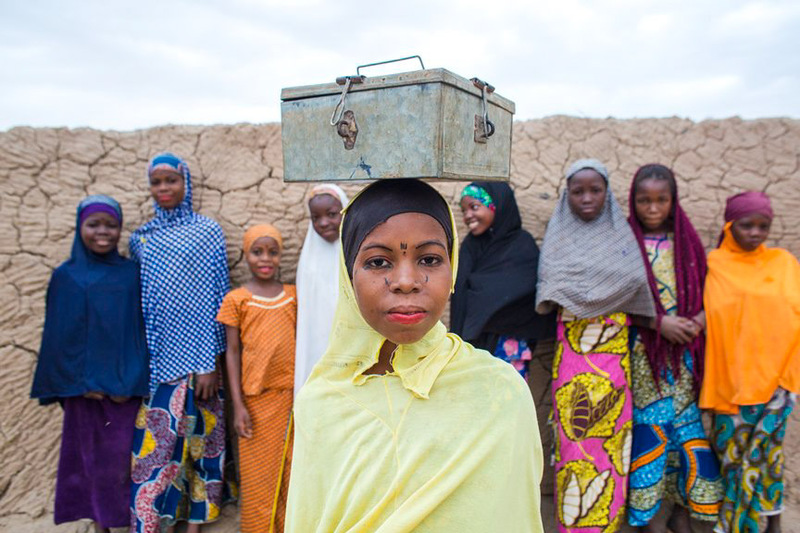 Niger is the birthplace of our successful and often-replicated Village Savings and Loan Associations program, which economically empowers women and raises their social and political status. Most of the population depend on small-scale agriculture to survive and, due to constant drought, do not have enough to eat during the country’s lean season. To help bring about sustainable change, we’re working with Niger’s most vulnerable families, supporting them with emergency and development efforts. Conflict in northern Nigeria is causing a regional humanitarian crisis, with tens of thousands of people fleeing the border into Niger, Chad and Cameroon. 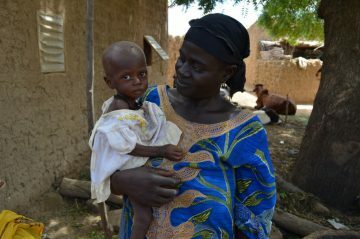 Refugees are putting a heavy strain on communities in Niger already struggling with food shortage. 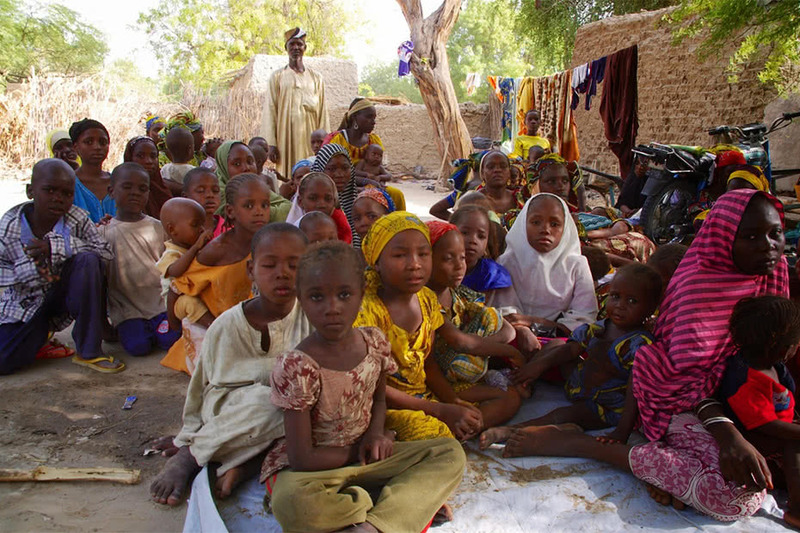 Fighting on the Nigerian border is also causing displacement of people within Niger. This adds to the burden for host families, who are already exhausted by two years of pressure and stress. In the region of Diffa, more than half of the population do not have secure access to food and about a quarter of children under the age of five suffer from acute malnutrition. Lack of clean water has contributed to a regional epidemic of cholera. Hundreds of cases have been reported, mainly among displaced people. 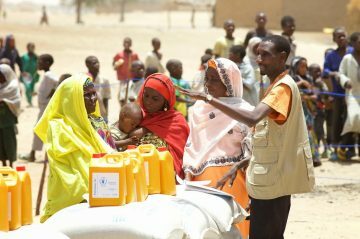 We have reached almost 54,000 people in southern Niger with food, cash, drinking water and hygiene kits. 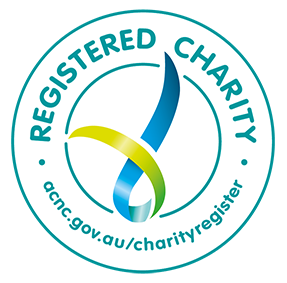 You can help more people gain access to life-saving aid, by donating to our Global Emergency Fund. 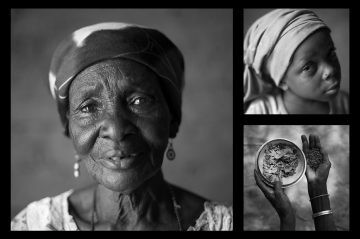 CARE Niger has been working with communities to establish women-run cereal banks for several years. Cereal banks are community-led organisations that buy grains just after harvest when prices are low, store them until the lean season arrives, and then sell them at prices lower than market but sufficient to make a small profit. Cereal banks help foster new opportunities in communities while ensuring that food is available year-round. Our Village Savings and Loans Associations (VSLAs) first began in Niger, and are known locally as ‘Mata Masu Dubara’ (MMD) (translated as ‘women on the move’). 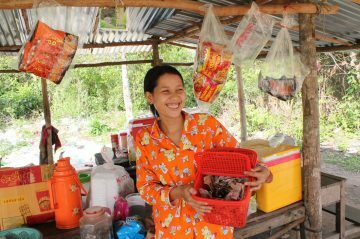 Access to money through VSLAs means communities can afford essentials and invest in their future.